Orlando Hood Cleaning is our awesome friends and partners in Central Florida. We really like contributing to their success. 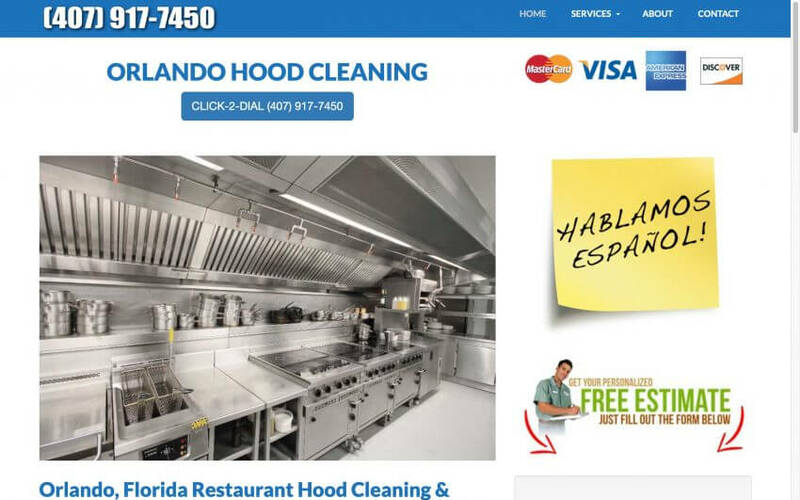 When we launched our marketing plan, Orlando Hoo Cleaning told us that they went from getting 2-3 phone calls per month for cleaning requests up to 2-3 per day. This allows them unprecedented growth, setting company records for monthly sales.